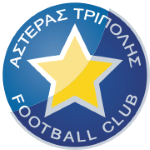 When playing at Asteras Tripolis 3 goals were scored on average. 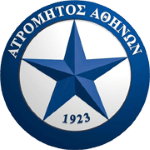 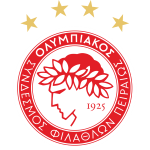 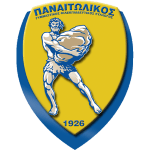 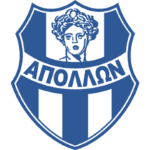 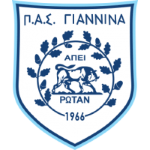 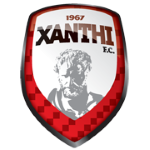 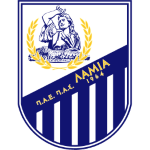 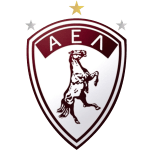 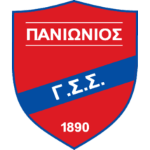 Asteras Tripolis won 13% of the last 8 matches. 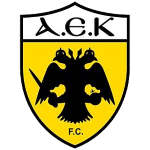 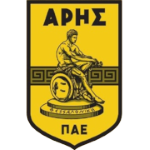 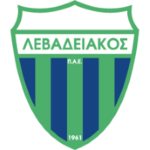 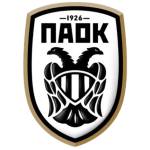 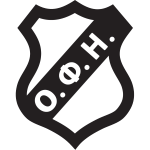 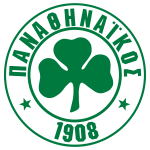 Aris Thessaloniki FC won 38% of the last 8 matches.